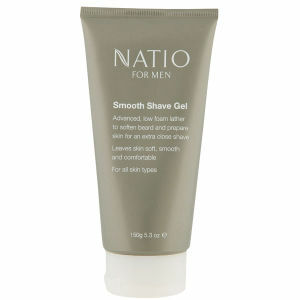 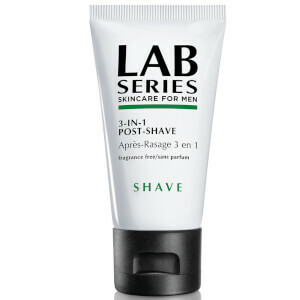 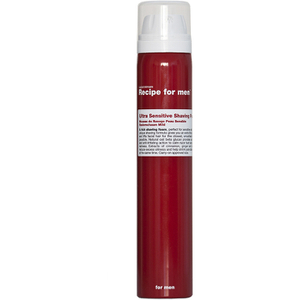 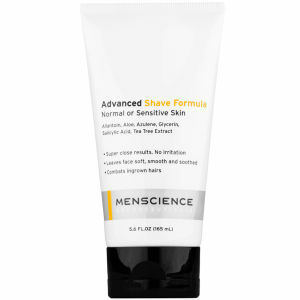 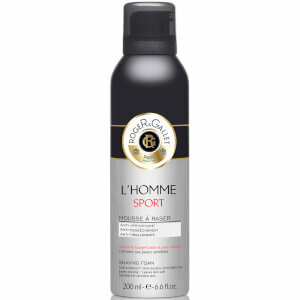 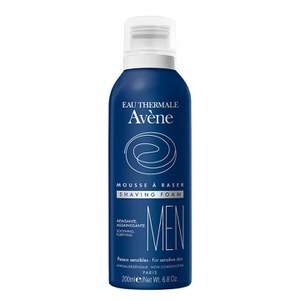 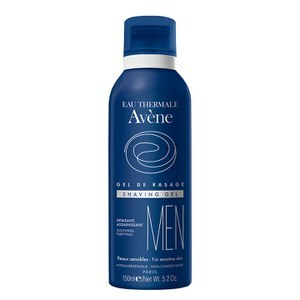 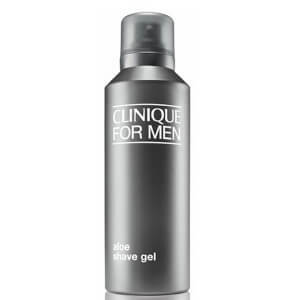 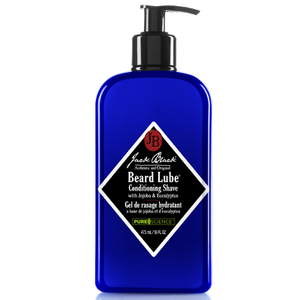 Discover the premium range of shaving foams and shaving gels here at Mankind. 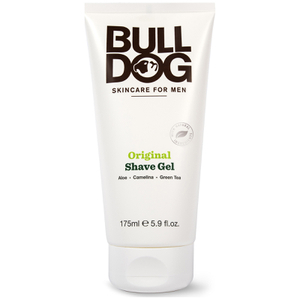 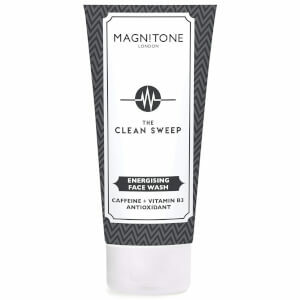 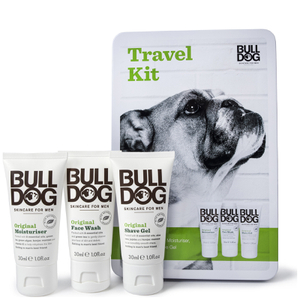 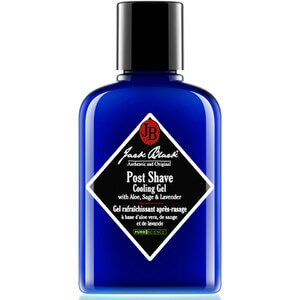 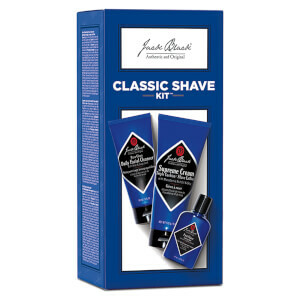 Have a supremely comfortable and nourishing shave with the shaving foam and shaving gels range from Mankind. 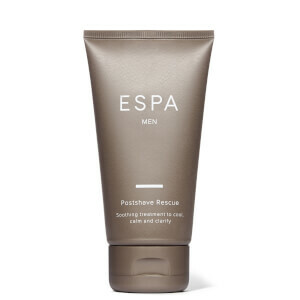 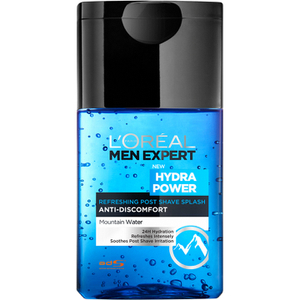 Providing you with premium formulas that reduce irritation and redness whilst supplying you with a smooth finish. 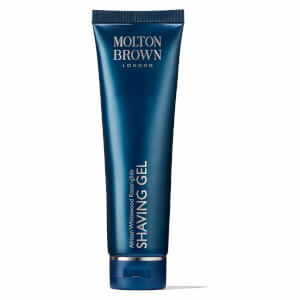 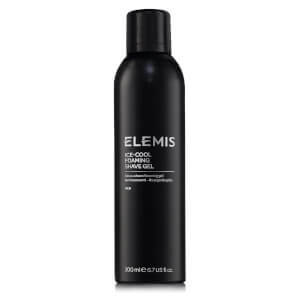 The range features top luxury brands like American Crew, Anthony and Elemis. 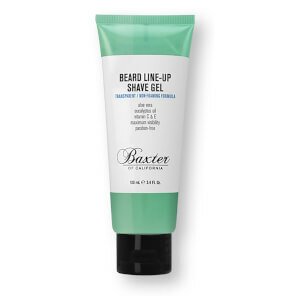 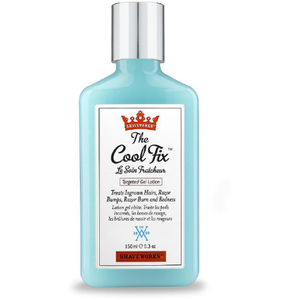 Providing you with a lighter formula than a shaving cream, the shaving gels and foams range coat your hair, lifting them for a closer and more comfortable shave. 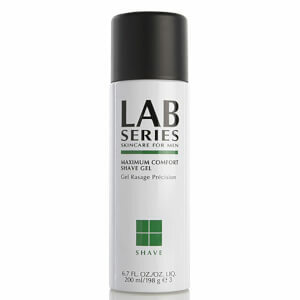 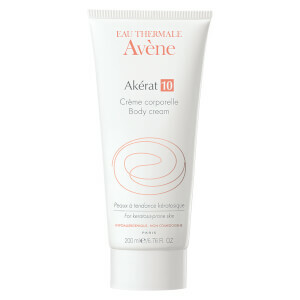 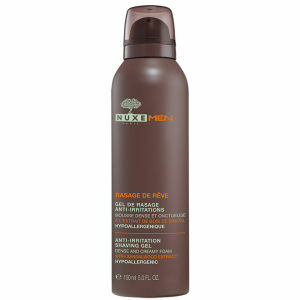 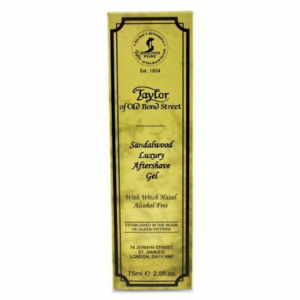 Ensuring that your skin is protected from cuts and nicks, irritation and redness is prevented. 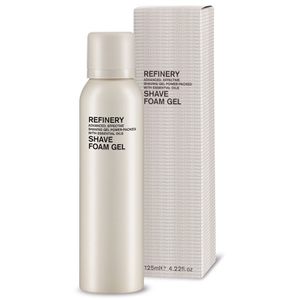 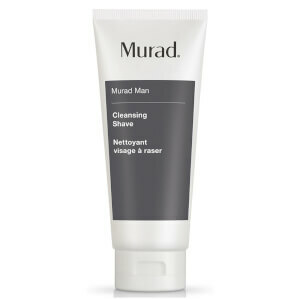 Nourishing and hydrating complexes within these professional shaving foams and gels ensure that your skin is left looking smooth, comfortable and healthy.